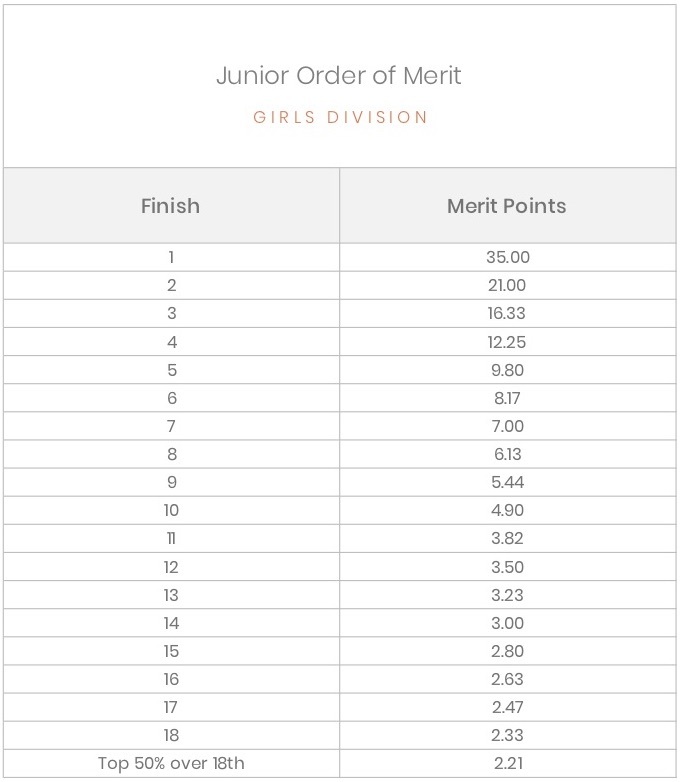 The Junior Order of Merit (J.O.M) is the official points-based ranking system of the JGTA to determine Tour-wide ranking of its members, and award AJGA PBE Stars according to player’s final standing at the end of the season. The points-based system of the Junior Order of Merit is modeled after Rolex AJGA Rankings’ 35-point level structure for both age divisions, and calculates players’ ranking based on their average points per tournament. 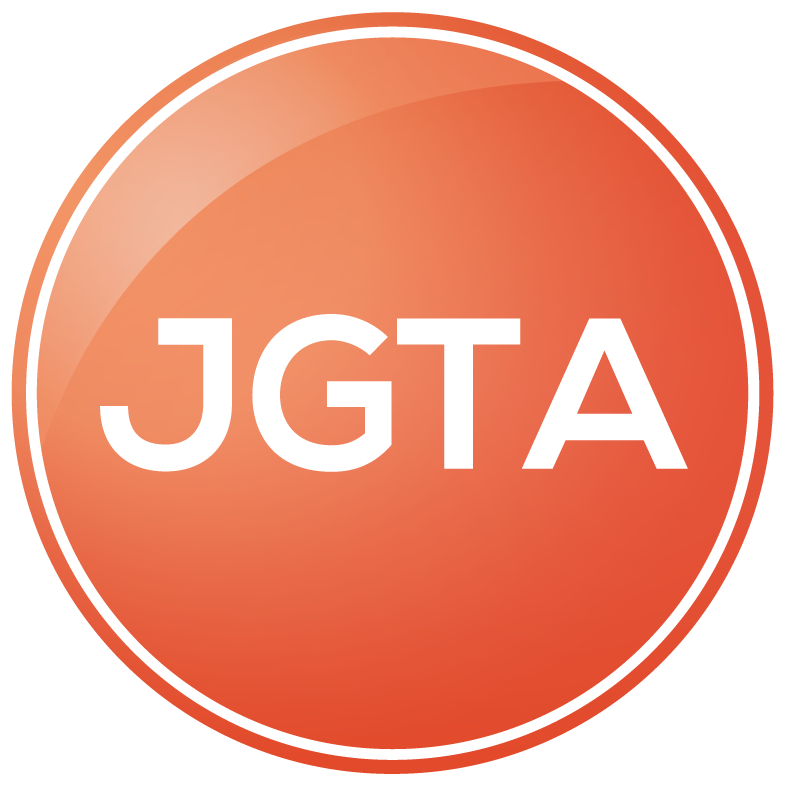 A divisor of 3 is applied to each player’s earnings as the JGTA qualifies players to be fully competitive after competing in three (3) events in a given season. Players’ final ranking in the JOM at the end of the 2018-2019 season will determine AJGA PBE Earnings. The Junior Order of Merit is the exclusive source of AJGA Status in the Asia-Pacific region. Players earn AJGA Status at the end of each JGTA season according to their final standing on the JOM. AJGA Status earned counts towards the players summer tournament applications. Players will earn AJGA PBE Status (“PBE Stars”) following the completion of the season, which is approximately June 1st of each year. The JGTA submits the final Junior Order of Merit Standings to the AJGA, who then add the corresponding AJGA Stars to players’ total Status, which they can use to gain entry into AJGA events. The table below shows the AJGA Status players may earn for their final standing in the Junior Order of Merit. 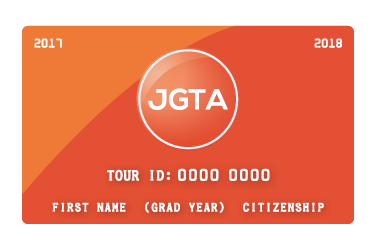 The information on this page is valid for the 2018-2019 JGTA Junior Order of Merit year, ending in May 2019 and is subject to change in 2019-2020. The Rankings are calculated on a per-season rolling points cycle. Only the current season’s points are calculated in the Rankings. Players are ranked on an “average points per tournament basis.” A minimum divisor of three (3) is set, meaning that players who play in three or fewer tournaments will have their point total divided by 3 to determine their ranking. Players may be ranked if they have played in fewer than three tournaments, but they must play at least three tournaments in order to receive the full value for each performance. Players that play more than three tournaments will have their point total divided by the total number of tournaments played. A divisor of three is applied to the sum of each player’s total ‘Merit Points’ earned during the season to calculate the final ‘Cumulative Average Points Per Tournament’, upon which each player is ranked. The divisor of three is applied to ensure players are competing in at least three events in order to be classified as ‘competitive’. Once a player competes in three events, their Cumulative Average Points Per Tournament’ is a natural average representation, while if a player only competes in one JGTA event, their total points earned are divided by three, resulting in a Cumulative Average Points per Tournament that is only a 33% representation of their natural average. All starts in ranked tournaments will count towards a player’s ranking. Any withdrawals, disqualifications, etc., will count as a tournament played once a player begins a tournament. The Rankings are typically updated within 1-2 business days following the end of a Junior Order of Merit ranked tournament. The links below show the points distribution at each tournament point level based on a player’s tournament finish position. 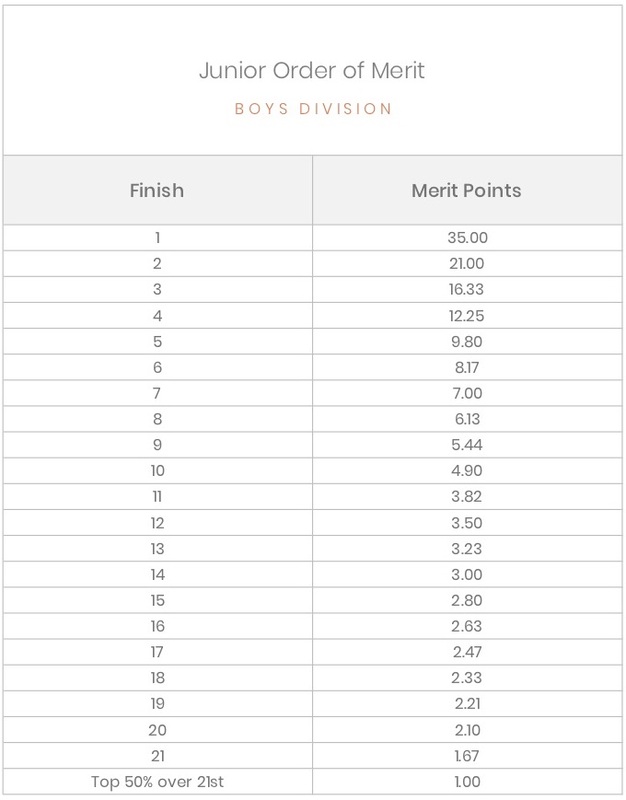 For boys, at a minimum the top 21 receive points. Players finishing in the top 50% of an event or making a cut (whichever is the greater number of players) are also guaranteed points. For girls, at a minimum the top 18 receive points. Players finishing in the top 50% of an event or making a cut (whichever is the greater number of players) are also guaranteed points. Ties at any finish position receive the same points as a solo finish at that position. Tournaments that complete half or less of their originally scheduled number of holes will receive 75% of their point value. Each year, the top ten boys and top ten girls in the Junior Order of Merit are named to the All-Asia Team, a representation of the top performers on the JGTA and future stars of College and professional golf. All players named to the JGTA All-Asia Teams have earned AJGA Fully Exempt Status, the highest Status level awarded to junior golfers, and designating them as amongst the most competitive players in the world. If you have additional questions or comments about the JGTA Junior Order of Merit, please contact JGTA Player Services at playerservices@jgta.org.